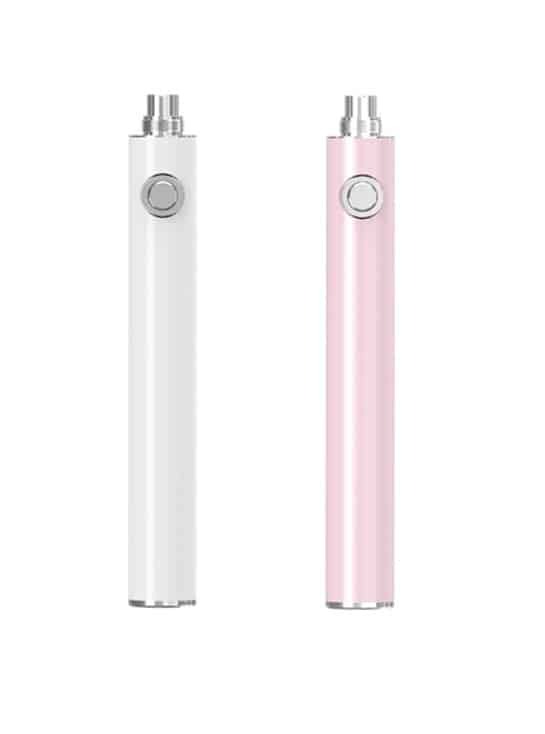 Elegant and stylish digital Eleaf iJust D16 eGo battery device. 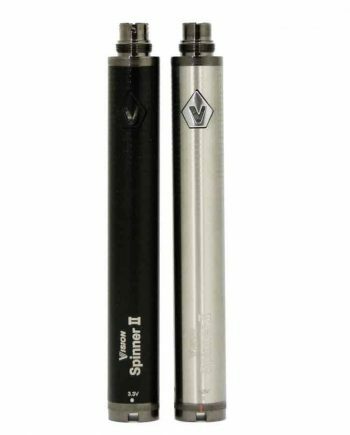 Variable Voltage from 3.3V to 5V. Simply rotate the regulation ring clockwise or counterclockwise. Wattage: 10 watts max . 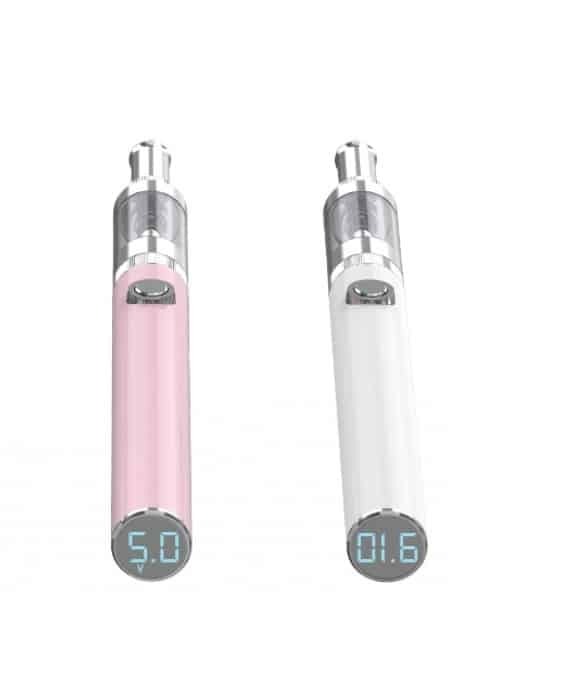 LED digital informative display at bottom: voltage applied, battery life percentage, length of time spent vaping, and more. 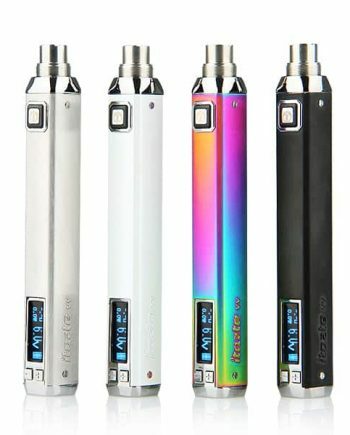 Built-in 1700 mAh rechargeable battery. Micro USB port charging (cable not included). 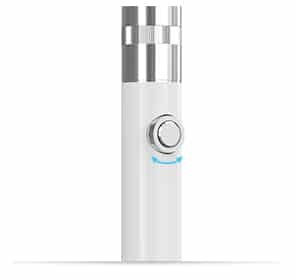 Pass-through feature so you can vape while charging.